Position Title: Local Government Associate, Ambitious City Promises Project. Direct Supervisor: ICLEI Indonesia ACP Lead Project Officer. Conditions: Project basis, position available until mid-2020. 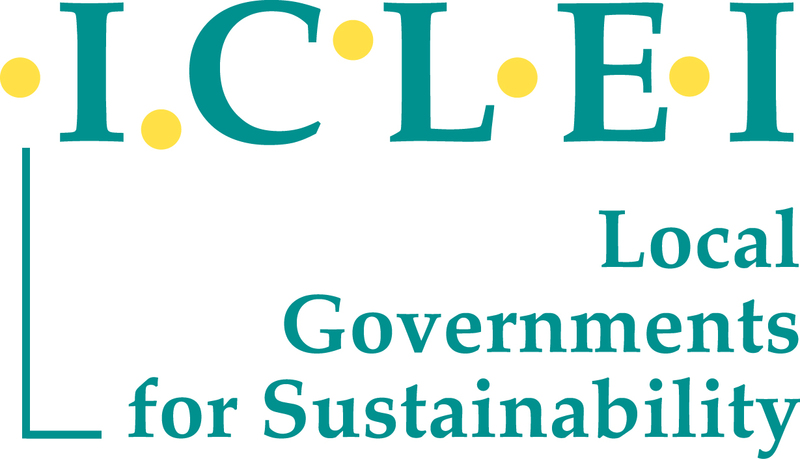 Working hours: Primarily output-based but expected to report in ICLEI Indonesia office every Monday-Thursday (four days per week; eight hours per day); periodic communication with global partners may require work beyond office hours. Payment: 5,000,000 to 7,900,000 IDR per month (all inclusive). Final salary will be commensurate of applicant’s professional experience and qualifications. We are looking for a Local Government Associate (LGA) to support the implementation of the Ambitious City Promises project in Indonesia. The LGA shall work closely with the Project Officer and the Country Manager to ensure timely accomplishment of project deliverables. Fresh graduates are encouraged to apply for this position. 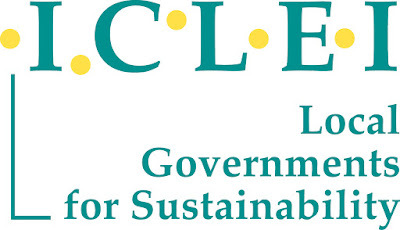 Please send all materials in one .pdf file through email with subject “LGA – [your name]” no later than18.00 WIB on Friday / 19 April 2019, to iclei-indonesia@iclei.org.